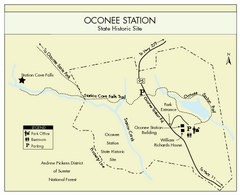 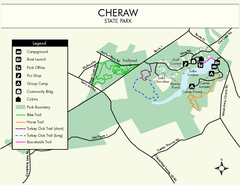 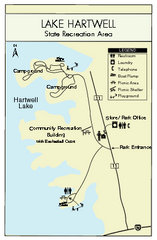 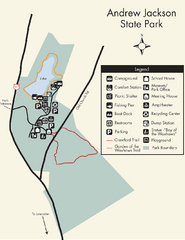 Clear and simple map of Oconee State Park's station. 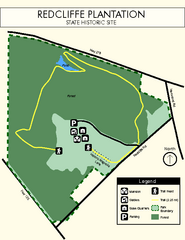 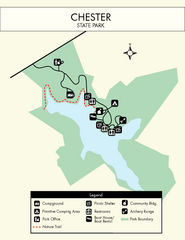 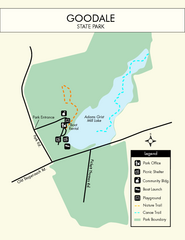 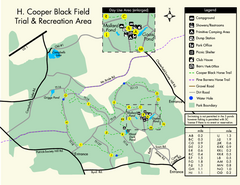 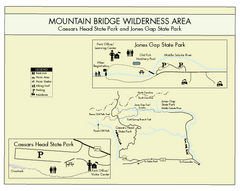 Clear and simple state park map and legend. 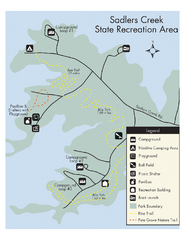 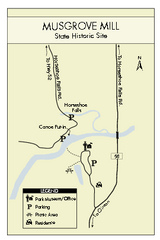 Map and legend marking bathrooms, picnic sites, trails and more. 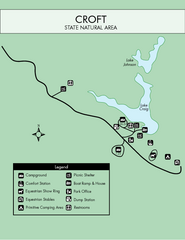 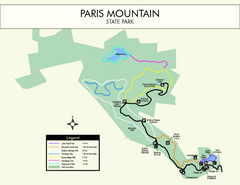 This simple map gives you an easy to follow layout of this amazing state park. 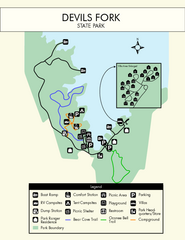 Clear map and detailed legend help make this map easy to read and follow. 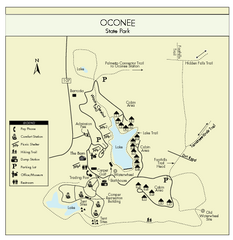 Detailed map of this beautiful state park. 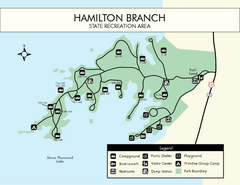 Clear map with detailed legend marking this beautiful state park. 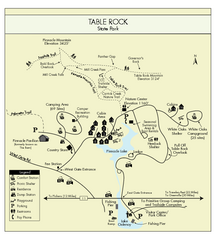 Clear and legible park map and legend. 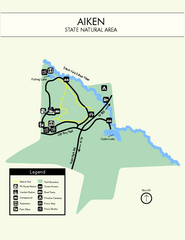 Clear map of this wonderful state park with a beautiful natural setting. 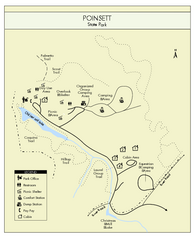 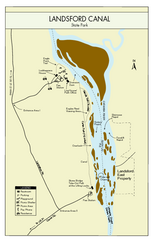 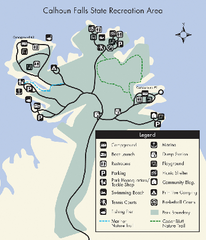 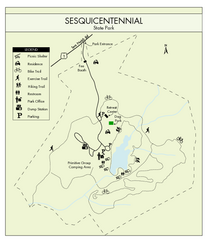 Detailed and informative state park map and legend. 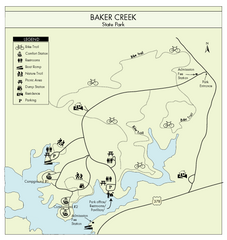 Map of this beautiful state park. 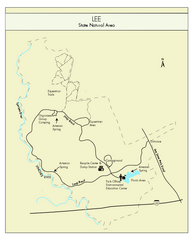 Simple map of this state park. 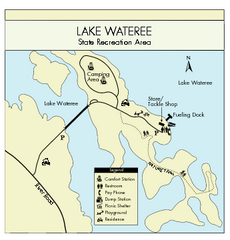 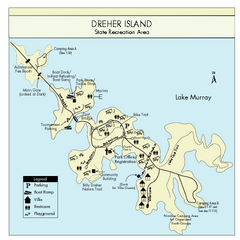 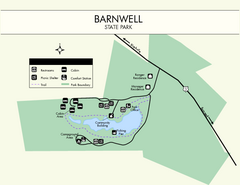 Detailed map of this small state park. 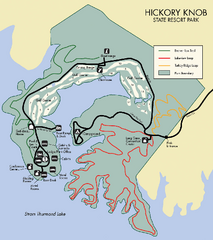 Map and legend for this wonderful state park, marking bathrooms, camping grounds, roads, and more. 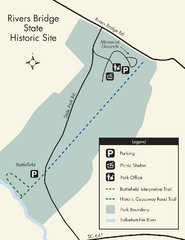 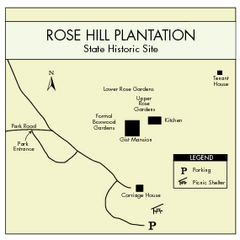 Nice and clear map of this history state park. 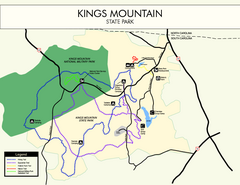 Clear park map and legend. 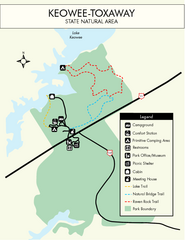 Take a hike down this amazing Virginia trail.